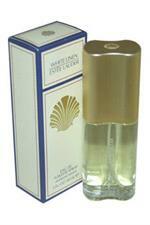 Introduced in the year 1978, by the design house of Estee Lauder. White Linen is a sharp, floral fragrance with a blend of fresh florals including jasmine, rose, berry, moss and amber. It is recommended for daytime wear.